Blame their mammy’s! A lot of men were (and probably still are to some extent) spoiled by their mothers, therefore never had to cook a meal in their life until they were forced out by the necessity to mate! 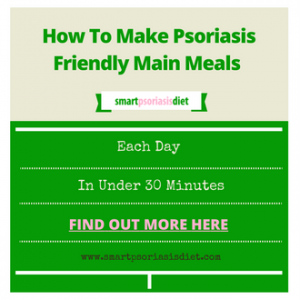 Therefore I am starting a 20 minute meals or less recipe series for people with psoriasis that I hope you will enjoy. 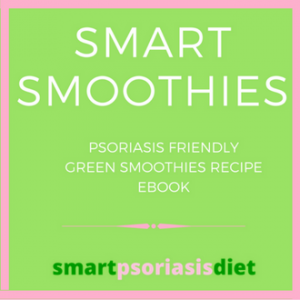 I hope not to alienate any of my female readers but when compiling these recipes I had man size portions in mind and decided to indulge myself by choosing some of the wholesome foods I used to eat as a boy, but prepared in a psoriasis friendly way. Before I get into the recipe here’s a silly joke about sausages! Patient: Doctor, doctor! My family thinks Im mad! Doctor: There’s nothing strange about that. I like sausages too. Patient: Really? You must come and see my collection. I’ve got thousands! Feel free to admonish me in the comments below if you didn’t like my joke, I wont take offence! In England they call this meal Bangers and Mash. It is a staple of their diet and one of my favourite dishes too. 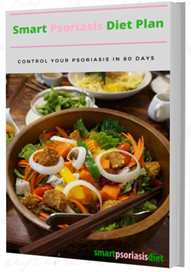 However due to white potatoes being a nightshade which can affect some people with psoriasis (mainly psoriatic arthritis sufferers), we have to find a good substitute carb-like side dish. This recipe uses parsnip, but I highly recommend using either sweet potatoes or cauliflower. 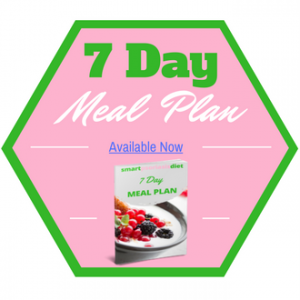 All 3 options give you that familiar carb feeling which is great way to fill up when you are particularly hungry but only have 20 minutes or so to spare. Boil the parsnips for about 15 minutes, until soft. Drain the water, add the ghee, the coconut milk or heavy cream, a pinch of nutmeg and salt and pepper to taste and mash well with a potato masher. You can also use a food processor for convenience. Reserve the mashed parsnips in the covered pot so they stay warm. Heat a large skillet over medium heat and cook the sausages in a large skillet with the extra virgin olive oil for about 15 minutes, turning occasionally. Set the sausages aside and add the red onion slices to the already hot skillet. Cook until well browned, about 5 minutes and add the chopped oregano. 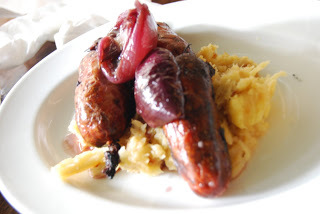 Serve the mashed parsnips covered with the sausages, onions and all the drippings.